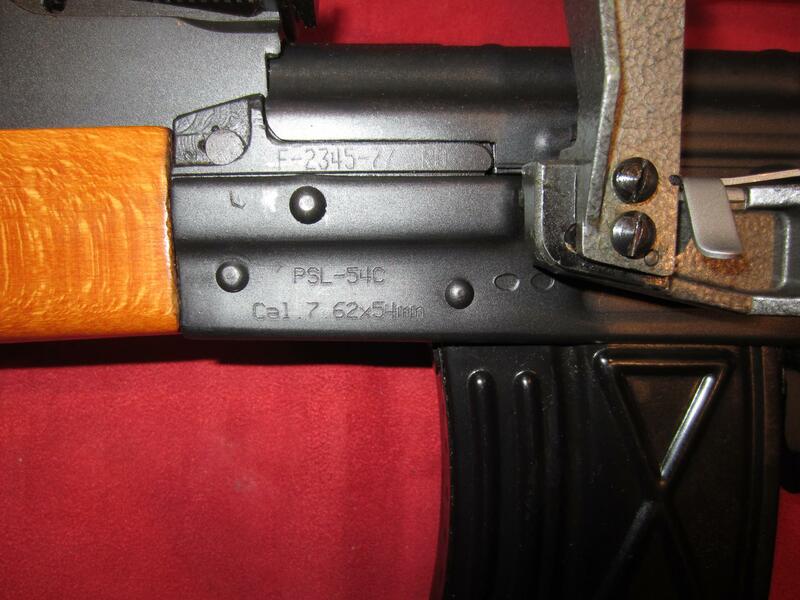 For sale is a very, very nice PSL in 7.62x54R with beautiful furniture that was built in Romania and imported by C.A.I.. 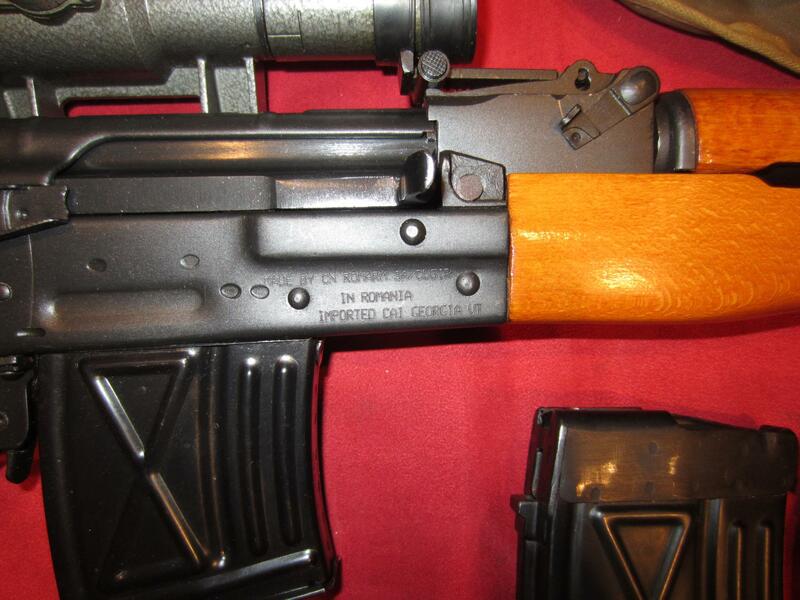 This rifle looks New inside and out but cannot confirm it is New and never fired. 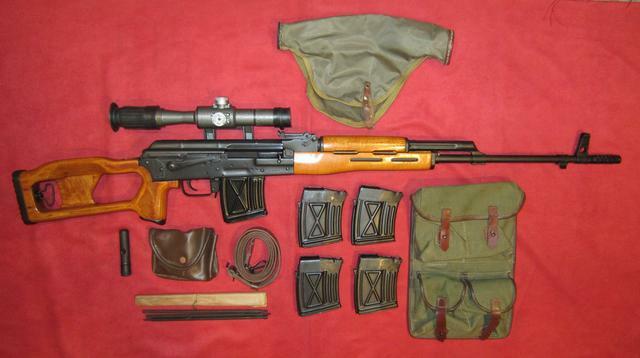 Comes with all shown items to include five of the expensive 10rd magazines and original scope. Optics are nice and clear and windage/elevation knobs work fine. It would be hard to find a nicer PSL than this one or one with as many extras. Price is $1,495 plus $45 for shipping to your FFL via FedEx within lower 48 states. Ohio sales are subject to 7% sales tax. Sorry, no sales to where illegal.